Nestled between Leyland and Chorley, in Lancashire, this is a newly opened dedicated course for Footgolfers. 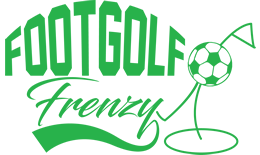 Whether you’re on the look-out for a new sport with a difference, or a football or golf enthusiast, you’re going to find a whole world of fun with Footgolf. This dedicated course is an ideal spot to come and give Footgolf a go, with water features, obstacles and bunkers, you’re going to be guaranteed a good time as you tackle the holes. An incredibly sociable sport, this course is ideal for families or for groups of friends. There are 12 holes to complete with a Par 41. 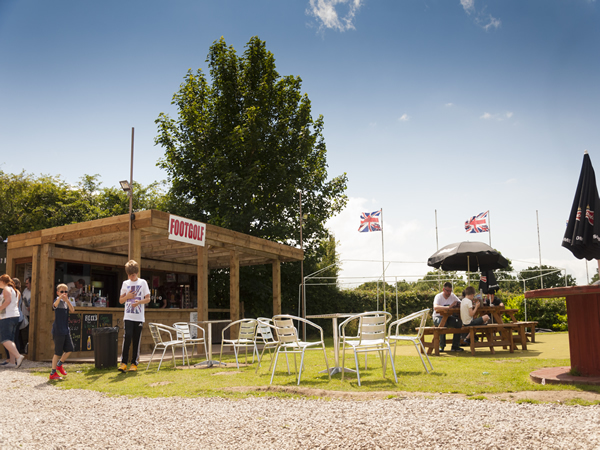 With plenty of onsite parking, a cafe serving food daily and an outside bar and beer garden this is a perfect spot to chill after a round of Footgolf. Please note that the last tee off is 1 hour and 30 minutes before dark.